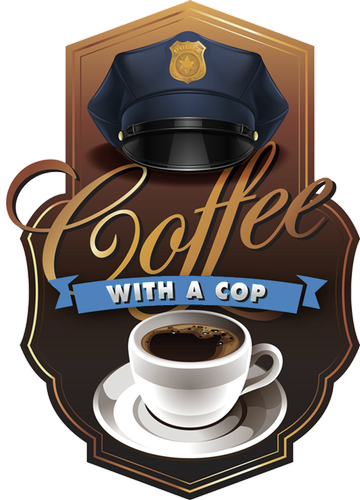 The Nix Center program "Coffee With a Cop" enables everyone to meet face to face with a Fairhope police officer to ask questions and learn about how to deal with scams, fraud, and other issues of interest. The program is held on the second Tuesday of each month at 9 a.m. This event is open to the public, so bring your friends and neighbors! Call 928-2835 for more information.